If you need some great ideas to make Halloween great, don’t worry I have taken care of the details for you. 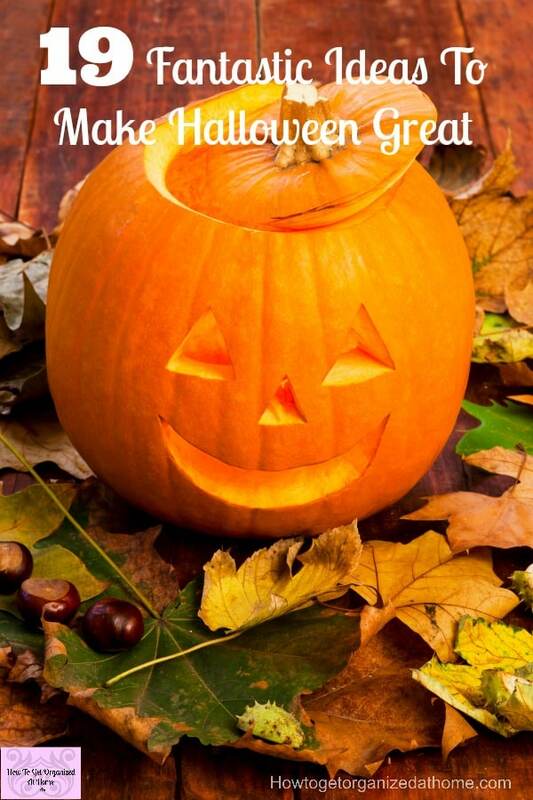 Halloween is a time for making fun costumes, decorations and food that look fabulous and gross all at the same time, what is important is building those memories with your family. Having fun, making decorations, creating gross looking food and dressing up, is all part of Halloween! You don’t have to spend a fortune on Halloween props and decorations, the fun thing about Halloween is how so much of it is homemade! Getting creative with your Halloween food is simple, you just need an idea, a budget and a plan! Candy corn is the typical Halloween candy, if you want to use this in your home here are 10 ideas to inspire you. Don’t say I didn’t warn you about candy corn, here you can make jelly look just like it! Don’t stop there with the candy corn, try this recipe for candy corn and popcorn. 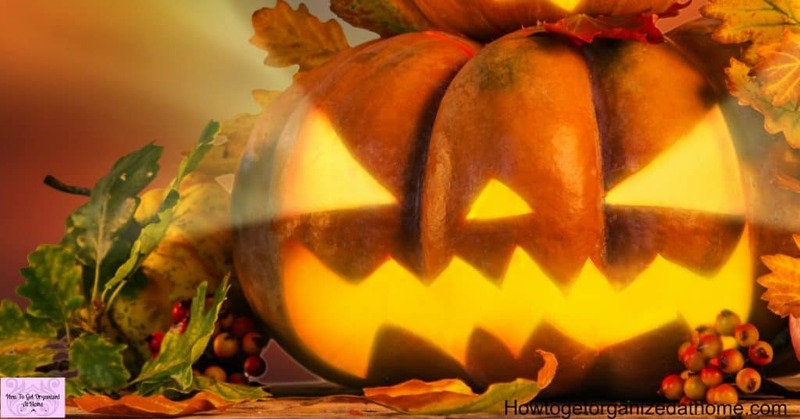 Halloween is about all this spooky and gross, these ideas fit this description perfectly! If you are looking for that something odd, then frog egg lemonade might be something to try! Something that I think looks fabulous are spider cookies, they are so easy and yet right there at the top for Halloween spooky treats. You can do so much with a mason jar, they are so versatile and amazing! A great and simple idea to decorate a mason jar for Halloween and it is easy and not too messy, no paint involved. This mason jar pumpkin is a little bit messier, it involves paint, but they look great with a tea light in them! 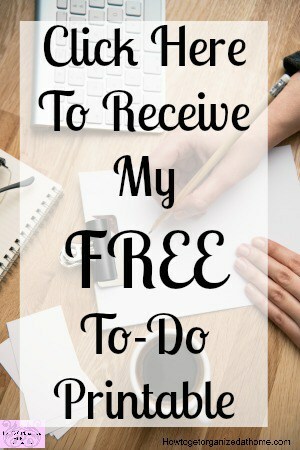 Think about how you want your holiday to look and then take that vision and turn it into a reality by planning what you want and need to have family fun! Some great ideas to help you get started! Dressing up and Halloween go together, but making a costume is so much fun! Here is a soldier outfit to try. Don’t worry if you have candy left over, there are loads of different ideas that you can use to use up this resource! If you are looking for scary popcorn, then this popcorn will fit the bill! Getting the whole family involved in making Halloween decorations is fun! It’s a great way to make those memories with your children! Something for the younger children in the run-up to Halloween, get them creating their very own monster clips. Looking for a bat for Halloween, I have found the perfect toilet roll bat around! I love the idea of painting pumpkins rather than carving! Am I the only person who gags at the smell of raw pumpkin? The painted pumpkins can look so good and they are then more child-friendly in the creating of the artwork as the carving needs adult supervision. You have to think outside the box if you want to make Halloween extra special! These ideas will help you prepare for the big day! Who would have thought you could make witches’ brooms, as Halloween healthy nibbles, these are certainly on my table! If you are looking for cheap inspiration then this is the right article for you! Halloween can get expensive, saving money where you can all help. 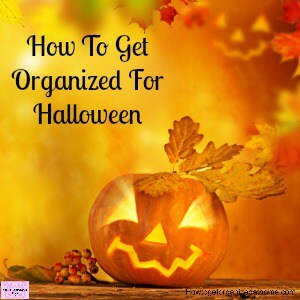 Entertainment is important, without that you might need some Halloween candy too! Check out these free Halloween colouring pages, I have really found that colouring is a way to relax and not worry about the stress and yet you are still doing something. If you like to create a simple wreath for your front door, then this one is simple to make too, and made from pegs. Who says dressing up is just for people? You might want to give your front door a bit of a makeover too! I love the idea of giving the front door a bit more character! You could have so much fun with this. So many crafts seem to focus on the girls, it is nice to see some crafting ideas that are suitable for both boys and girls and they are just perfect for any Halloween party you might desire. The idea that I want you to take away is thinking about making your Halloween something that your kids will remember, it’s not about the money you spend but the memories you make each and every day! 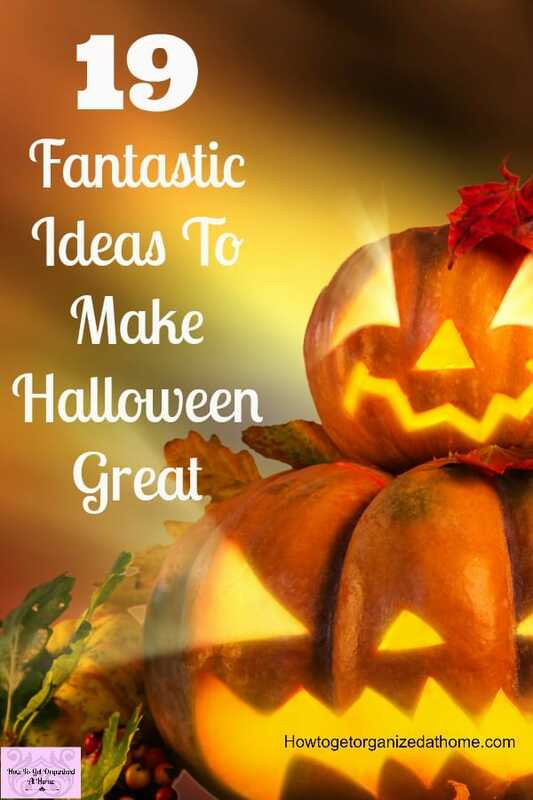 So, have some fun and get creative this Halloween! 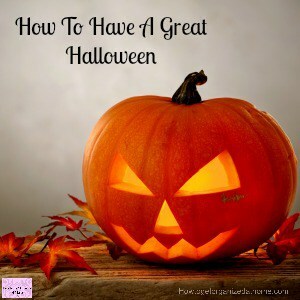 If you want some Halloween ideas that you don’t have to make, check out my selection below!